Did you get engaged over Christmas? It’s that time of year when we all dream of being whisked off to somewhere exotic and warm. On Tv3’s Elaine this week, I’ll be looking at romantic destinations that will suit honeymooners or those hoping to tick far flung adventures off their bucket-list. One of the most important things to get check-out when planning your Honeymoon is the best time of year to visit your chosen destination. You may be happy to take a chance and travel to the Caribbean during Hurricane season or India during rainy season but it’s better to ask an expert and your travel agent will be able to tell you. Next weekend 26th-28th January sees the return of the annual Holiday World show in the RDS and it’s not to be missed for all your travel needs. 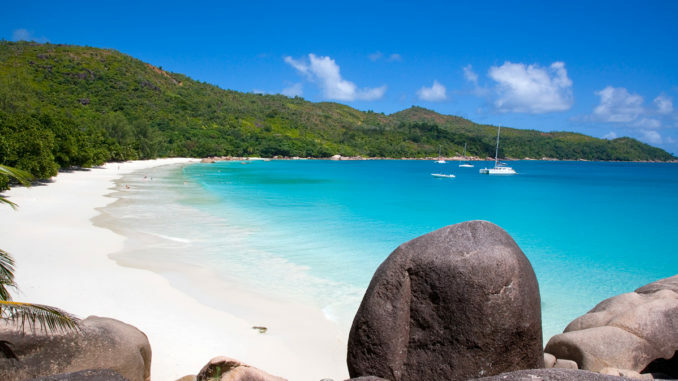 I will start this week with the ultimate Honeymooners paradise, Seychelles. 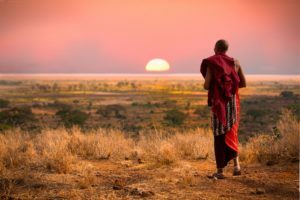 There are so many ways to get to this beautiful archipelago of 115 islands in the middle of the Indian Ocean but Ethiopian Airlines offer one of the easiest routes. Celebrating their 1,000,000th passenger this week they offer great escapes throughout Africa and of course a direct flight to LA in California! With idyllic weather that doesn’t drop below 26* or rise above 33* every month is a perfect time of year to visit. 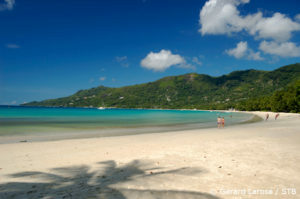 The place to start a tropical adventure in Seychelles is on the largest island of Mahe. 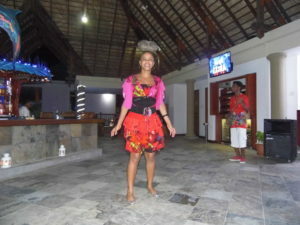 Check out my feature from my travels to the Seychelles here seychelles article. I have some great deals too with Classic Resorts who have recently launched their new brochure. 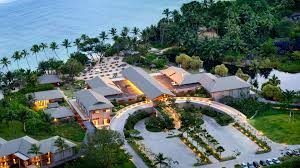 Price includes flights and taxes from Dublin with Ethiopian Airlines and 6 nights in the 5* Kempinski Seychelles resort in a Hill view room. Honeymooners at this resort receive Room Upgrade (Subject to availability), Decoration in Room, a Cake, a Card, a Bottle of Wine. 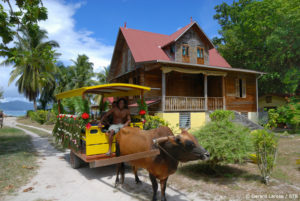 Also included in the price is a 35% saving on the Resort price for Honeymooners! The last 3 nights is staying at the 5* Enchanted Island Resort just off the coast of the main island which is transferred by boat. Here you stay at your Private Pool Villa. 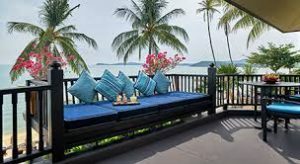 Honeymooner here receive complimentary boat transfers, welcome treat upon arrival, a Bottle of Champagne, romantic 3 course a la carte menu lunch or dinner, one hour couple Spa treatment per stay and a Gift from the Hotel. Includes a 20% early booking discount and free boat transfers. 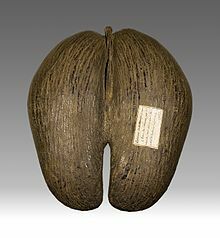 The famous Coco de Mer or sea coconut is indigenous to the Seychelles and some think it resembles the beauty of a woman – the male species of the plant is phallic with many locals suggesting these islands as the original location of The Garden of Eden. 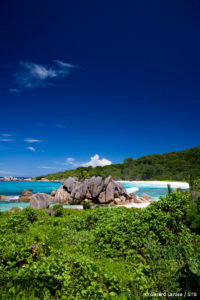 And the Anse coco beach is also stunning on the fourth largest island of La Digue. The rock formations resemble sculptures rather than stones. 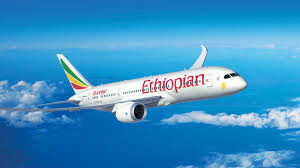 Also flying Ethiopian airlines what about exploring the beauty of Africa on a Luxury safari. 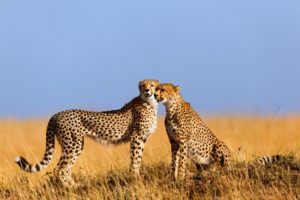 This deal with The Safari Expert at http://thesafariexpert.com/ will bring you to Tanzania and Kenya which are some of the most beautiful parts of Africa. You can call them at tel (01) 2412372. Tanzania is perhaps the most beautiful country in Africa and this fly-in Safari to the Serengeti Pioneer Camp captures the original essence of the mobile African safari, engendering nostalgic wonderment whilst unlocking the adventurous spirit within all of us. The drama and beauty of the Serengeti National Park is indeed awe inspiring. After your Safari, you enjoy barefoot luxury along Zanzibar’s Bwejuu coast , only an hour’s drive from Stone Town, a UNSECO World Heritage Site, with its fascinating fusion of Arabic, Asian, Portuguese and African culture. Anna of Zanzibar offers a combination of individual service, a relaxed atmosphere and all amenities of a five star boutique hotel. This Safari fly-in & Zanzibar itinerary combines especially well with our Kilimanjaro Machame trek, Honeymooners and those looking to get away from the crowds and something just that little bit special. Kenya is the quintessential Africa of wildlife documentaries, with vast plains speckled with wildebeest, gazelle, zebra, and the big cats they attract. If you are looking for superb game viewing on your African Safari, Kenya is a serious contender. This fly-in safari & beach itinerary combines the iconic Little Governors’ Camp which nestles in the forest along the winding banks of the Mara River, it’s waters teeming with bird-life, hippo and crocodile, in the heart of Kenya’s Masai Mara National Reserve with the Kinondo Kwetu – a private hideaway on the beach of the Indian Ocean in Diani. You are likely to see leopard, lion and cheetah in the Masai Mara, home of BBC’s Big Cat Diaries, in addition to fantastic and varied game viewing both here and in Kenya’s other parks and reserves. When to visit: June to October is dry season in East Africa and the best time to visit. November to May is wet season and rainfall is frequent from March to May but it is usually only short showers from November to March which dry up quickly. 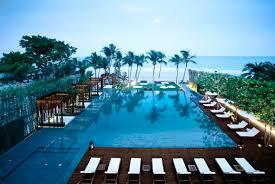 It’s impossible to leave out one of my favourite destinations and everytime of year is good to visit Thailand. 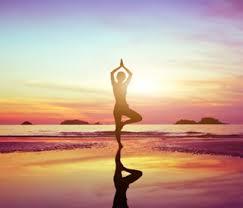 It wont be too warm in the summer months but the optimum time to travel is from November to April which is called cool season but temperatures will be in the mid-high temperatures and perfect for honeymooners. Prices are per person and based on 2 adults sharing. Valid for stays from 1 April to 20 June 2018 and must be booked by 31 January 2018. Valid for stays from July – August 2018 and must be booked by 31 January 2018. 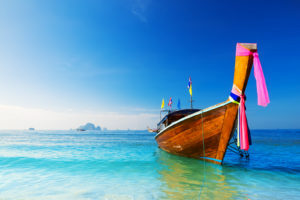 Hugely popular with the Irish this year and in the top three long-haul destinations along with Thailand, Mexico has the added advantage of some operators offering direct flights. There are risks during hurricane season September-October as there is in the entire Caribbean but this means there are lots of months that are idyllic – especially December to April when it wont be too hot! If you’re planning on getting married in Europe you might like to have your wedding there as well and next weekend there will be a wedding fair at Clontarf Castle that will answer any questions you might have – check this out. Portugal is one of my favourite countries in Europe and with a perfect climate for much of the year and frequent daily flights with Aer Lingus and Ryanair, the entire family can join you for the wedding and on honeymoon! I’ve picked out the beautiful Grande Real villa Italia Hotel in Cascais on the Estoril Coast as a top class property that won’t disappoint for a honeymoon. 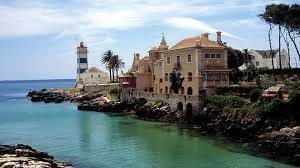 Cascais is one of the most beautiful spots in Portugal and it’s only a twenty minute train ride into the centre of Lisbon, which is the Atlantic Ocean’s answer to Barcelona. 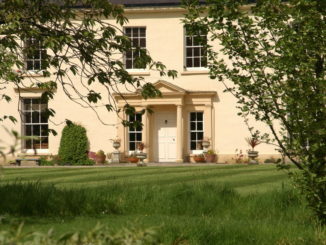 Planning on Honeymooning at home? Because not everyone wants to travel too far or they may want to save the big holiday for other reasons or they may not be able to fly. 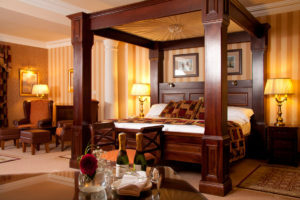 Whisk your loved one away for an enchanting Honeymoon escape to one of Ireland’s most romantic locations. 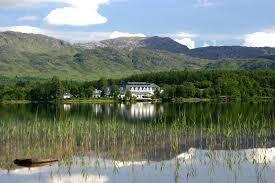 At the foot of the Blue Stack Mountains and on the shores of Lough Eske, Harvey’s Point is The Perfect Setting for Romance. With many years of providing a first class level of service and unrivalled attention to detail, the Hotel stands a world apart in the Hotel World of today where everything seems the same. Dedicated to those for whom quality and ambience is utmost, dine in the delights of our fine dining Lakeside Restaurant or snuggle up by one of our many cosy log fires with a glass of wine, take long strolls along the lake or simply relax in your palatial suite! I wish to travel to the southwest Spain in the coming month, for a period of about a week. Have you any suggestions?